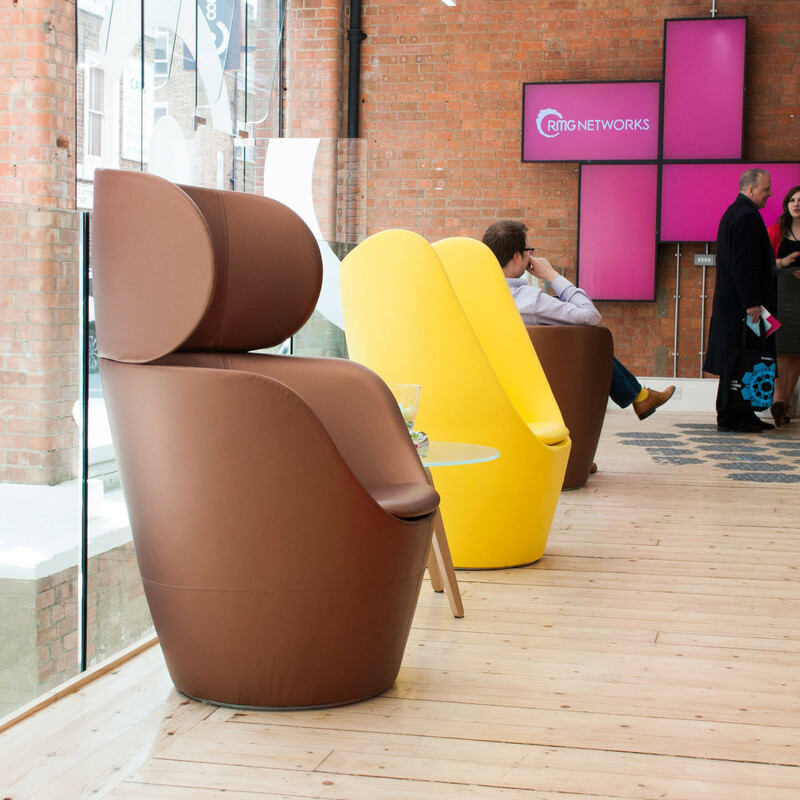 Dixi High Back Chair provides a cosy and secluded seating option - a haven in a hectic office environment such as an open plan office. 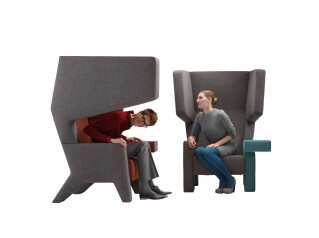 Ideal as a chair for private solo working, or informal meetings, Dixi is a versatile soft seating solution with a high back for extra privacy. 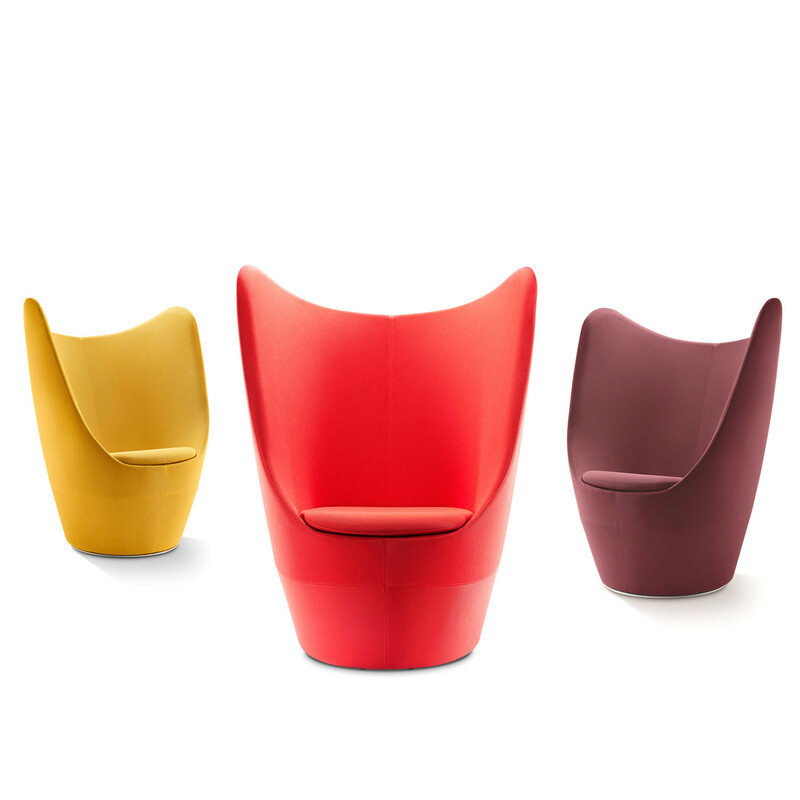 Dixi High Back Chair is available with swivel or fixed base. 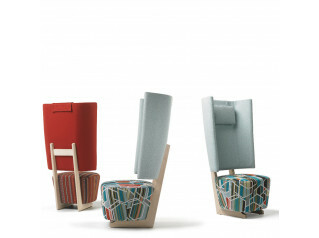 There three versions: the original high back chair, high back chair with headrest, or the low back version. 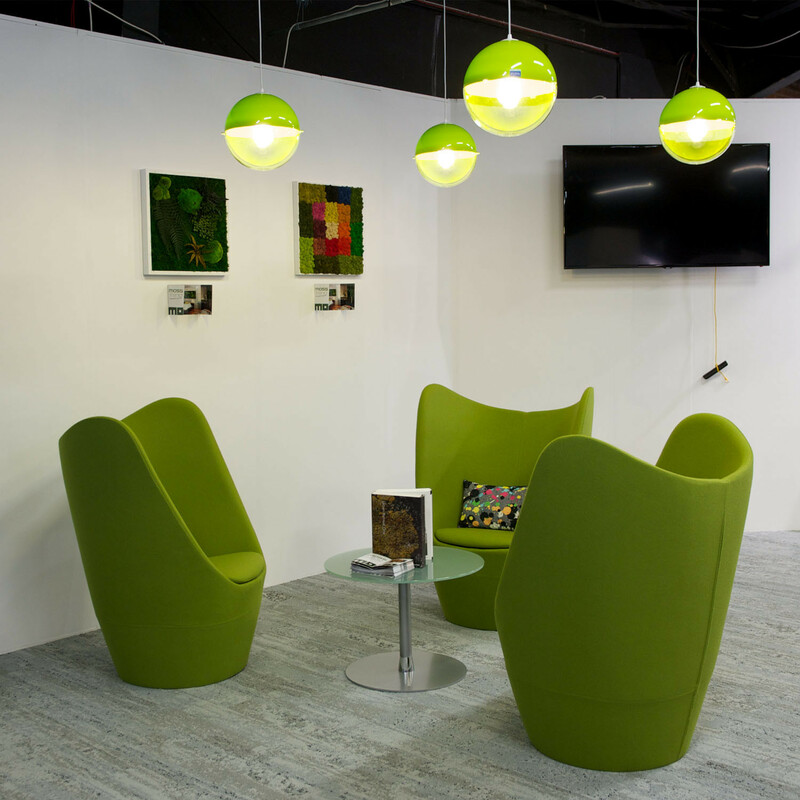 Each version makes for a stylish statement piece for office receptions and corporate lounge environments. 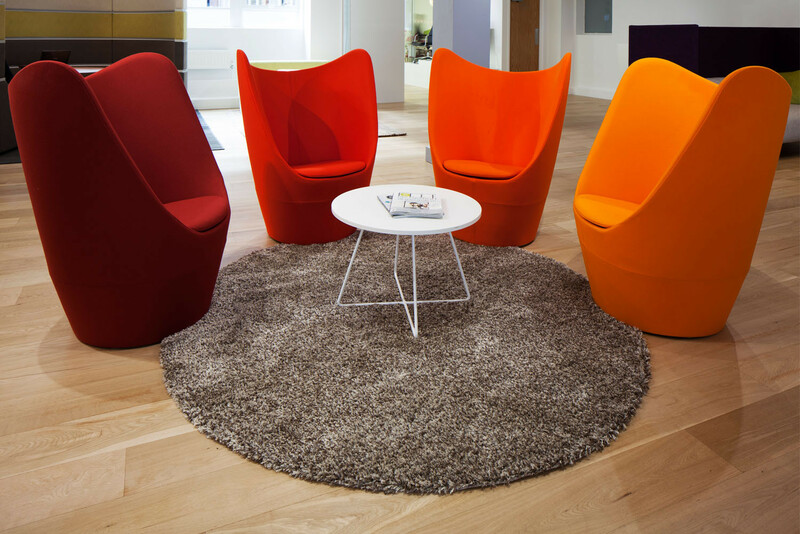 Agile working at the office has never been so comfortable or easy. 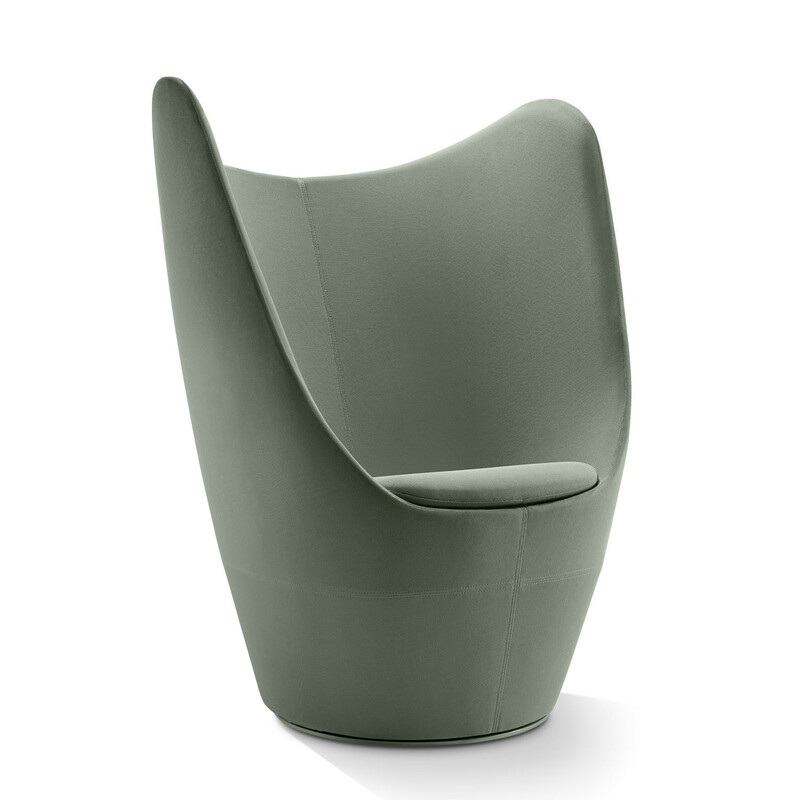 For Dixi's High Back Tub Chair dimensions and other information please check out the brochure attached to this page. 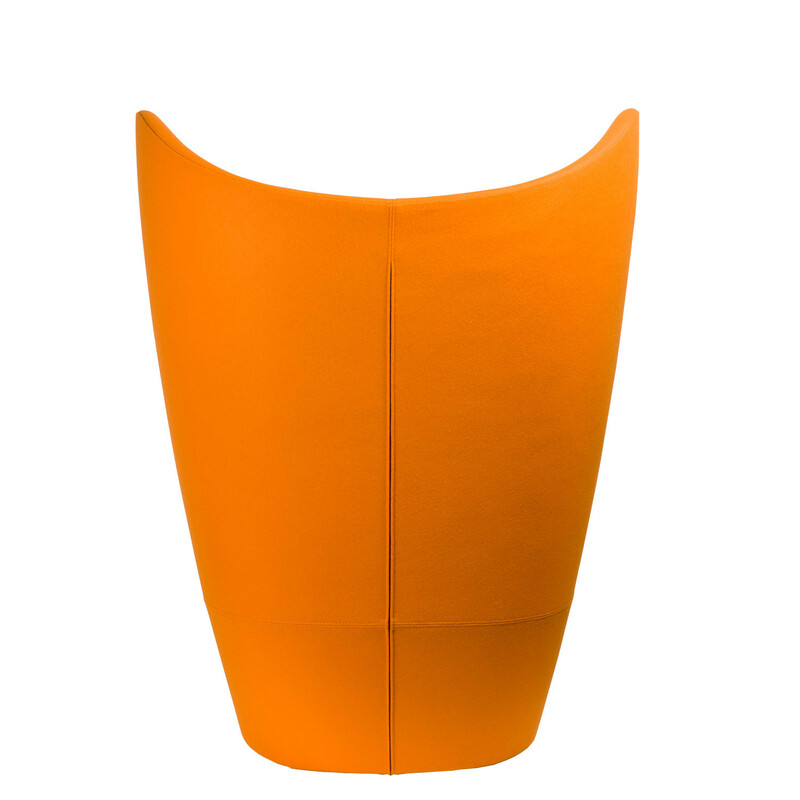 Alternatively you can view the product video (see the last product image and click play) for more details. 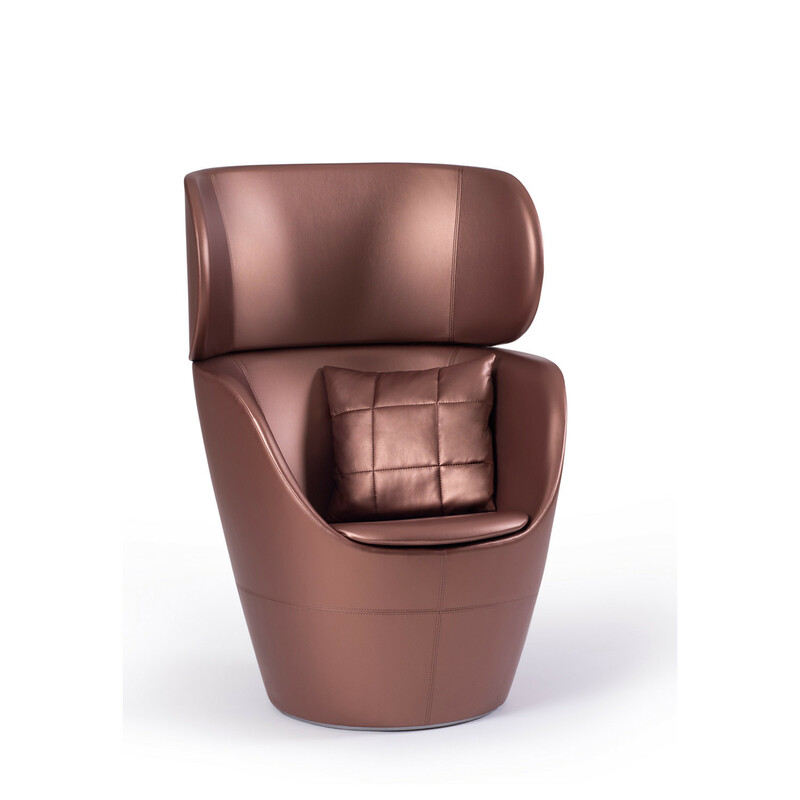 You are requesting a price for the "Dixi High Back Chair"
To create a new project and add "Dixi High Back Chair" to it please click the button below. 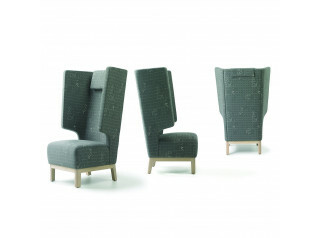 To add "Dixi High Back Chair" to an existing project please select below.